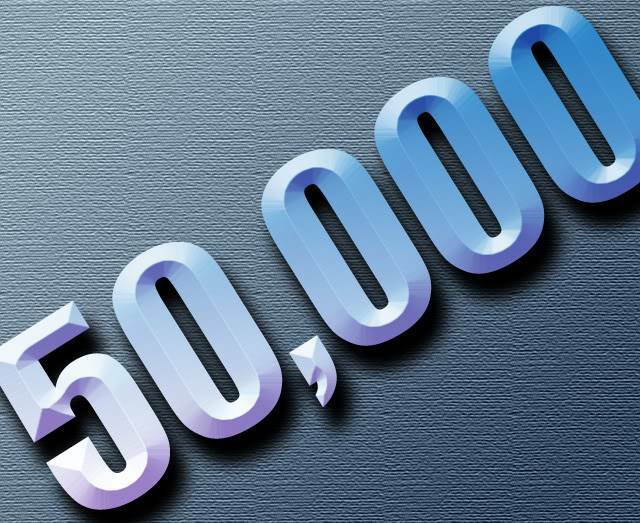 WiiWareWave Milestone: Our Members Have Officially Posted Over 50,000 Messages In Our Forums! As of today, you, our loyal members have posted a total of 50,000 messages in our forums! We truly appreciate your continued support! We're working on a new Mario Maker Theme for our website in celebration of this momentous occasion! Do you have any memorable posts that you remember and would like to share? Let us know in our comments below! Re: WiiWareWave Milestone: Our Members Have Officially Posted Over 50,000 Messages In Our Forums! Uh...I think you posted in the wrong thread. Congratulations this is very awesome news. To quote the article, "Do you have any memorable posts that you remember and would like to share? Let us know in our comments below!" That just so happens to be the first post I made in the Comment on the Avatar thread when you changed your avatar to one of (mostly) Ichigo. I consider that to be the first step in the metamorphosis of Rukiafan into @Ichigofan. The caterpillar has emerged from his cocoon a strawberry. What was the magic post that put us there? A post in the Avatar thread. My favorite post was your Game of Thrones roleplaying reply when @Kushina called you Khaleesi!